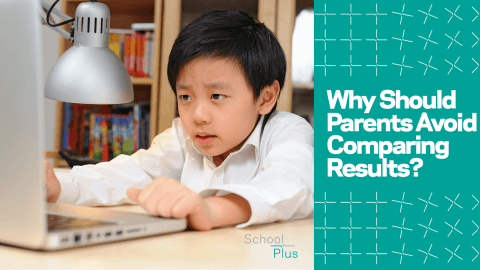 The New PSLE Scoring. What does it mean to parents? 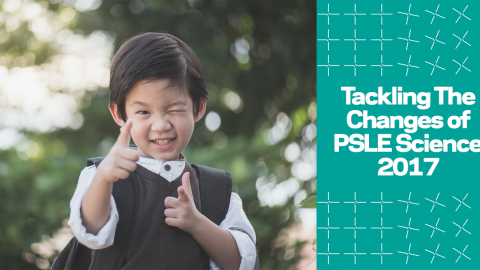 The T-score system will be replaced, giving way to a new PSLE scoring that will stratify students’ into 8 Achievement Levels (ALs) for each subject. 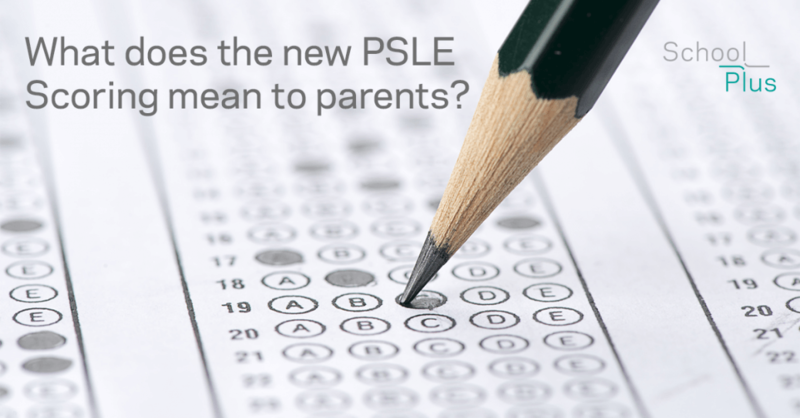 The new scoring affects only students taking PSLE on and after 2021. The current T-score classifies every student’s academic performance based on a 1-point difference. In the current system, 99 marks in Math has a significant advantage over 91. The new system will put less pressure on the need to get exact grades because both 91 and 99 marks will be the same AL1. However, there is a disadvantage for students who score higher compared to those at the bottom of the same AL. For example, Student A and Student B score 74 and 65 respectively and attain AL5 for all four subjects. They will both score 20 under the new PSLE scoring, bringing them into the tiebreakers (more on these below). Whereas in the current T-score system, it could be a difference of 20-30 points – a huge difference! 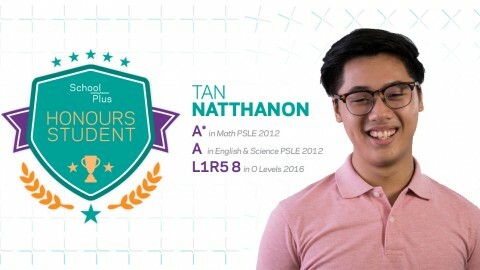 Student A and B could have landed up in very different secondary schools with the current T-score system, whereas for the new PSLE Scoring, both students could be posted to the same school. The narrower AL1 – 4 with 5-mark gaps urge top performers to continue striving for the highest marks as they will not want to drop an AL simply because of 1 or 2 marks. The narrower ALs are important features of the new scoring because it prevents too many top performers from activating the tiebreakers. The popular secondary schools have the highest cut-off points. And since they have most applications, there will be a greater need to stratify the scores of their top performing applicants into finer groups. 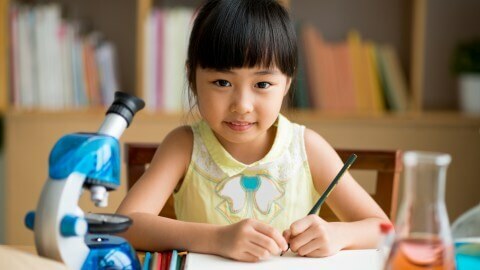 AL5 – 8 are broader and they significantly increase the number of students who will get the same PSLE score. So how does MOE then differentiate these students? 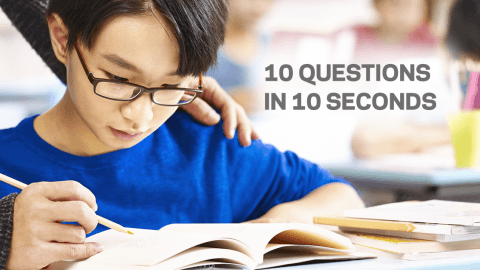 This brings us to the tiebreakers, which have become more important because there will be more students having the same scores in this new PSLE scoring. The first tiebreaker (current and new) – Singaporeans still get priority. The group of parents who can regain the advantage will be the foreigners who will be swearing in as new citizens. Among the foreigners, the competition will be even stiffer as there are more students with the same scores. The second tiebreaker (new!) – Students with the same score will compete with one another with their order of schools. This tiebreaker is a subtle shift but we believe will have a great impact on some students. Students and parents have to think much more carefully as priority will be given to those who are genuinely attracted to a school and its programme over those who list it as just another choice. 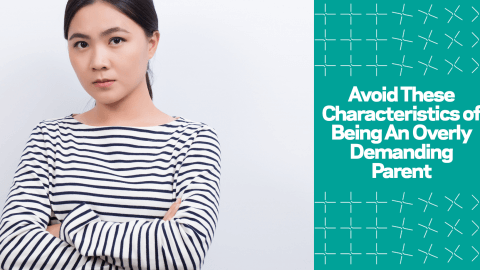 It is imperative to consider their individual interest and suitability before indicating preferences. 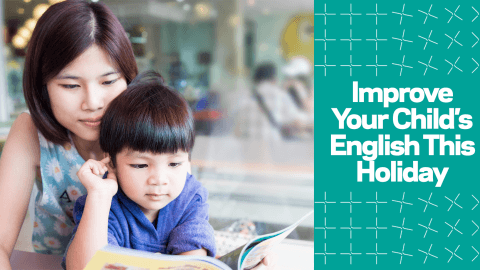 This process will naturally result in a better school-child compatibility and may lead to better all-rounded performance when they are truly more aligned with the school of choice. How likely do they think other students have gotten the same score as their child? What is the niche of the school? Is distance an important consideration? What is the affiliation to secondary schools, if any? Does the school have DSA program? Is there a religious emphasis on the school? Is my child suited for the CCAs available? What is the culture of the school? The third tiebreaker (current and new) – There will still be many students who will have the same score even after the first two tiebreakers, particularly in the mid to lower ALs. This is where the third tiebreaker comes into play – Computerised balloting. Since there will be more citizens with the same choice orders who will have the same scores, there will be more students posted to their secondary schools by chance in the new PSLE scoring. Our initial thought is that the battle for top schools is still real and it does not change the way what students can do most reliably to get into their preferred school of choice – scoring the best scores they can for exams. 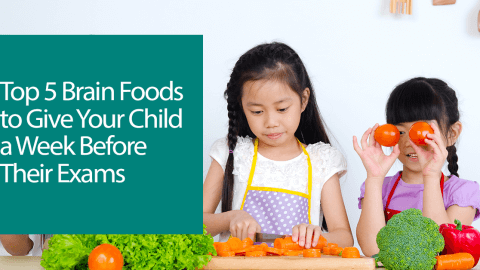 What parents can do now, however, is to help their children choose the order of school choices wisely. What are your thoughts? What does all of these mean to you as a parent? What can you do? Comment below to start a discussion. I like to know the rationale for this change? Does it prepare our current P1 students to be more well rounded and confident individuals? Hi Priscilla, we believe there are some benefits to the new system as the emphasis on academic performance is slightly moved to other factors. However, it will take years before we will know the actual results. Think what Singapore education system needs is a re-look at more creative and flexible learning rather than chasing after scores. Allow children more space to develop as each individual is different in ability and talent. We often hear that international school system is preferred as it is more spaced out and thus children and parents feel less pressured. Learning should be paced nicely and enable, engage and empower in a way that students enjoy and look forward without being stressed out.